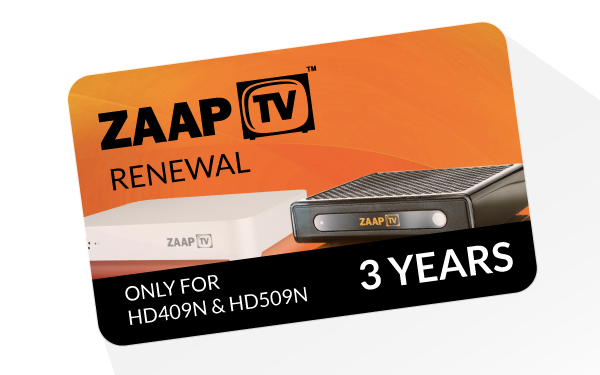 Update your ZaapTV™ 409, ZaapTV™ 509, X, cloodtv and 609 content package for 36 more months from ZaapTV Group Canada! 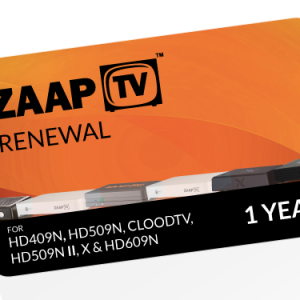 Instantly Renew your ZAAPTV™ HD409n HD509n, X, cloodtv, 609 or AraabTV device by ordering your 36-months zaaptv renewal code here. 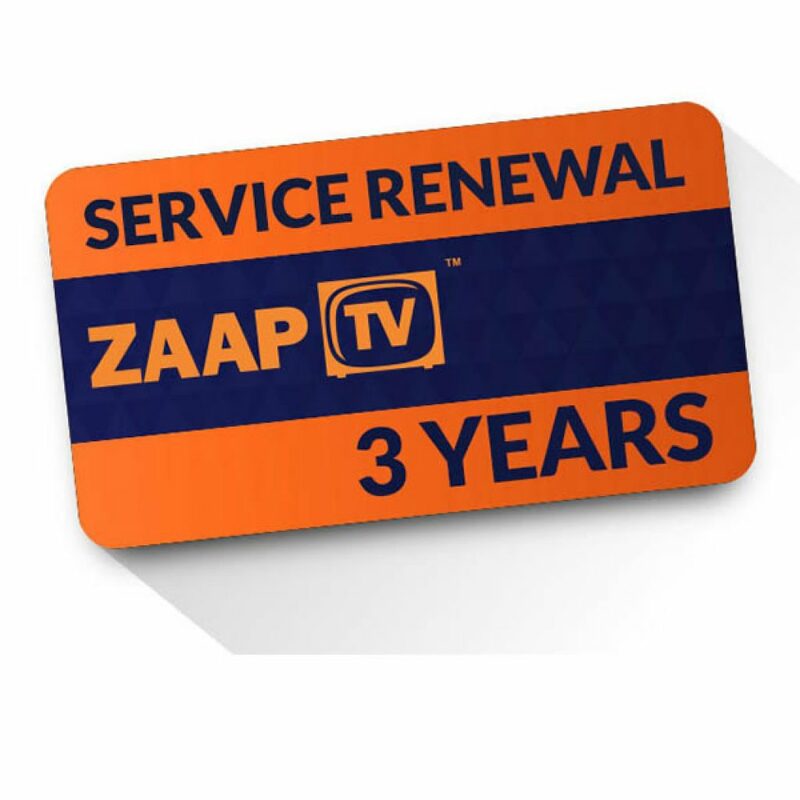 You will receive the ZAAPTV renewal PIN immediately by E-mail and SMS. 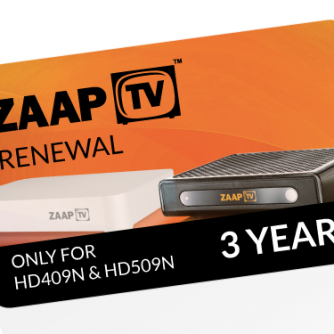 To order by phone, Please call + 1-855-922-7887 and speak to a live agent from Zaaptv Group. 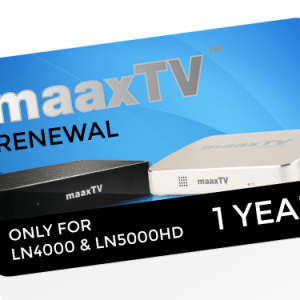 Please note charges are made by CAD dollars and after sales service are handled by us directly. 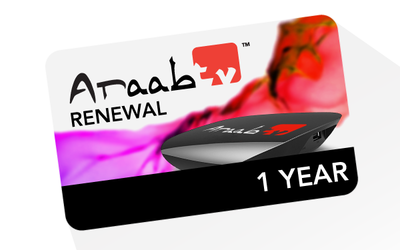 Ordered it from Canada and saved over 20% regular price and the code was delivered immediately via sms and email. 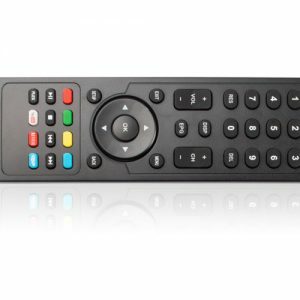 Their staff are very friendly and ready to professionally answer any questions related to the service.